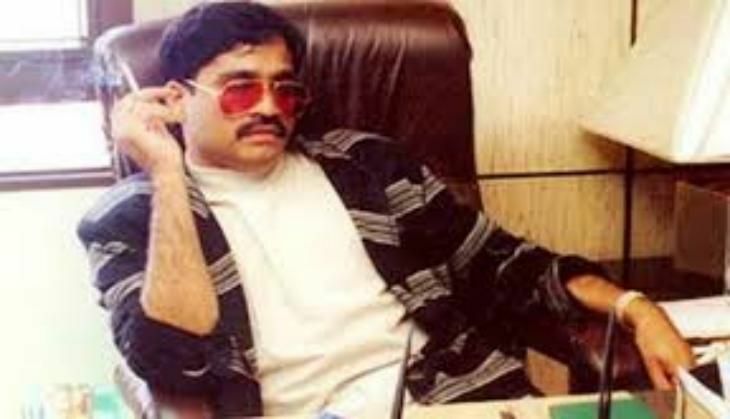 The National Investigation Agency will today file a chargesheet against the associates of India's most wanted underworld don Dawood Ibrahim for allegedly creating social unrest in India. According to a News18 report, the NIA will charge these 'D-Company' members for allegedly planning attacks on Rashtriya Swayamsevak Sangh (RSS), Vishwa Hindu Parishad (VHP), Bhartiya Janata Party (BJP), and Bajrang Dal leaders. According to the report, the conspiracy was hatched between July and August 2015, by Javed Chikna, Zahid-Miya Shaikh, and others. The NIA has sought Interpol's help to trace Chikna, who is believed to be in Pakistan, and hand him over to Indian authorities. Dawood's henchmen had killed right-wing leaders Shirish Bangali and Pragnesh Mistry in Gujarat's Bharuch in Novermber 2015. Haji Patel, Mohammad Yunus Shaikh, Abdul Samad, Abid Patel, MD Altaf, Mohsin Khan, and Nisar Ahmed are in custody for the alleged murder. Investigations have also revealed that Zahid-Miya offered money to lure youngsters to work for the D Company.